The ruling bars election officials from enforcing a requirement that a voter lacking a valid photo ID sign a sworn statement while presenting some other form of identification in order to cast a regular ballot. 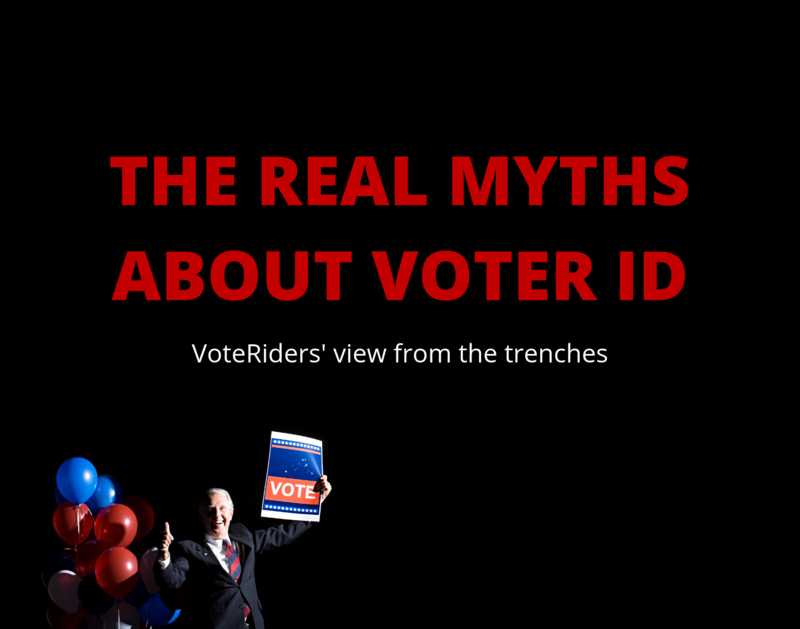 It also prevents the state from advertising that a photo ID is required to vote. It's not clear from Callahan's ruling whether the secretary of state's office could come up with a new version of the affidavit that could be required in elections. Otherwise, the ruling appears to allow people lacking photo IDs to nonetheless cast regular ballots if they show some other form of identification, such as a student ID card, utility bill, bank statement or paycheck that contains a home address. The ruling leaves in place another option for people lacking identification to cast provisional ballots, which are counted if their signatures match those on file or they return later to show a photo ID.